Looking to meet other activists who are interested in helping the magical creatures in our world? 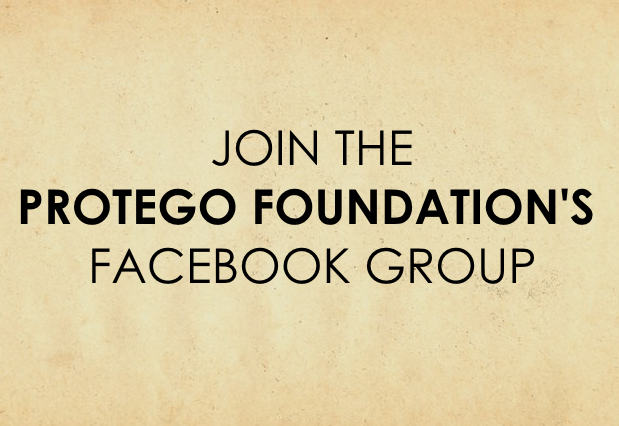 Complete this Protego Foundation member action by joining our Protego Foundation Facebook group! Once you have requested to be in the group, fill out the below form.